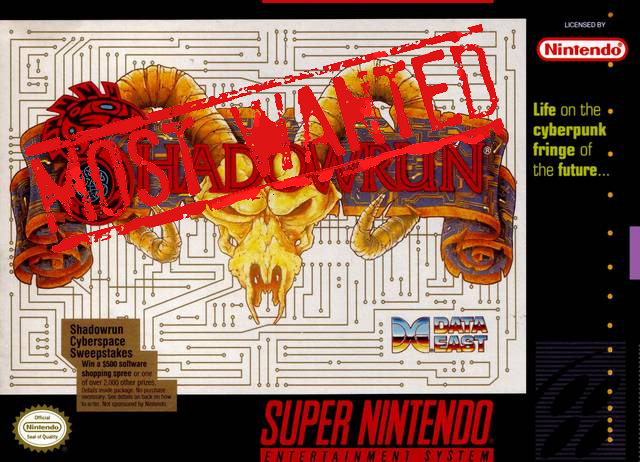 Games tied to movies have a history of being terrible. They often have rushed development cycles, and most are so tightly linked to the movie that it’s impossible for the developer to have any sort of real freedom during their creation. 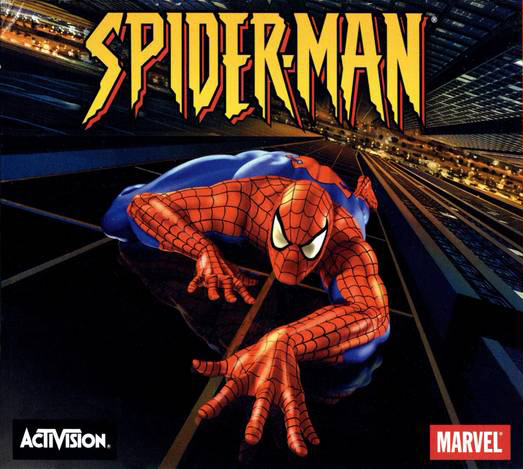 Sure, sometimes we get an instant classic, and once or twice we’ve been blessed with a genre changer like Spider-Man 2. But let’s be honest, it’s a rare thing when one actually lives up to player expectations. Developers like High Moon Studios can’t even take their amazing work on the Transformers: Cybertron games and translate that into a good movie title. Given all this it’s not surprising that publishers are looking for ways to continue to cash in without breaking their development budget. We’ve seen attempts to bring games to Xbox LIVE Arcade, most with poor results. Games like R.I.P.D. and The Expendables 2 are ho-hum on their best day. But smart movie studios have gone mobile. Android and iOS developing giant Gameloft, who were initially known for their console clones N.O.V.A. (Halo) and Modern Combat (Call of Duty), have struck gaming gold with movie tie-ins. By breaking down gameplay to core ingredients they’ve seen success with both Despicable Me 2: Minion Rush and Iron Man 3: The Official Game. Both may be “just” endless runners, yet somehow both are also en..dless fun. 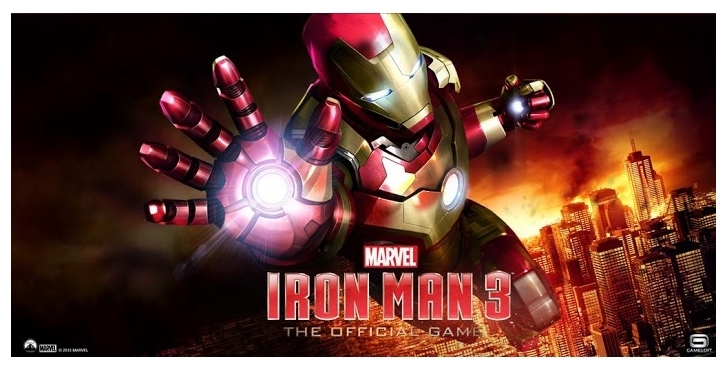 And we think Iron Man 3 could be just as fun on the 360. There’s an uneasy moment when the green light flashes on a videogame adaption of a beloved television series. Call it apprehension, call it skepticism, call it whatever you’d like, but there’s a good reason for knee-jerk worry – most of them don’t pan out. Sometimes the source material isn’t really conveyable in another medium; sometimes the ball is just dropped during development. More often than not it’s a little from column A, and a little from column B, even when the planets have spectacularly aligned to guarantee a surefire success. Whatever the cause, cross-pollinating entertainment can often deliver a dud, but it can also bring about completely new ways to enjoy something we love. In the 24/7 cacophonous overload that is modern-day television programming, there are few series more suited for the game treatment than Archer. For the uninitiated, Archer follows the exploits of the International Secret Intelligence Service (ISIS) which trots the globe undertaking missions ranging from espionage to personal errands. 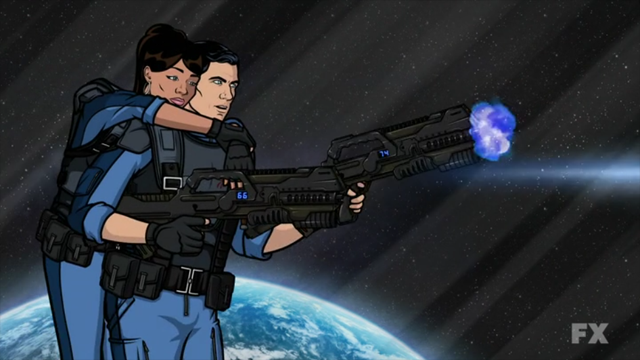 Without overselling it, Archer is one of the most cleverishly written and reliably funny shows on television, thanks to the character-driven plots that don’t so much focus on the mission at hand but rather the many ways in which the tidy collection of lovable psychopaths will unflinchingly undermine and berate one another. So what makes Archer suited for the fertile lands of videogamedom? In a word? Everything. Logistically, the show takes place in an intentionally ambiguous time period, seemingly set during the ‘60s while regularly incorporating elements of contemporary culture and other historical eras. The agents have been to space, the ocean floor, a pirate fortress, and most countries in the known world, especially the ones ending in “stan.” With a license to kill, seemingly unending resources, diplomatic-ish immunity and a never ending supply of super villains, communist and/or tracksuit-sporting cyborgs, environmental terrorists and.. regular terrorists – there’s literally no limits to what you would be able to do in this universe. 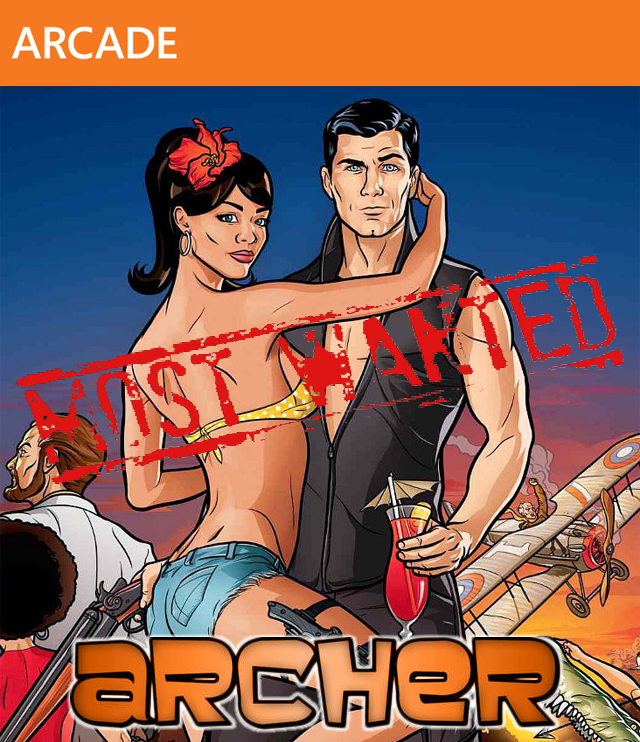 The real question then is – how is Archer not already a videogame? Hey, remember when Bond games weren’t just Call of Duty with different characters? 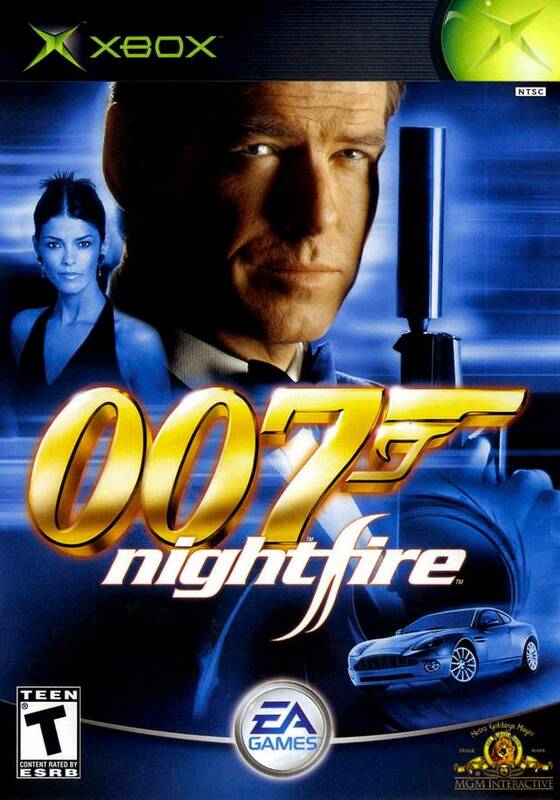 Remember games like Everything or Nothing, Agent Under Fire and Nightfire? You know, back when you actually felt like Bond. Just look at the monstrosity that is GoldenEye 007: Reloaded. Everything about it screams “reboot because GoldenEye was a cash cow”. What a spit in Pierce Brosnan’s face. Not only did they go with Daniel Craig (great actor, terrible Bond), but they threw out nearly everything that made both the movie and Nintendo 64 game great. But Nightfire was different. It had an original story. It had multiple awesome Bond gadgets. It had Bond moments, and most importantly it didn’t have the jarring “first person cutscenes”. It was fantastic. From the engaging campaign to the top-notch couch competitive multiplayer Nightfire could do no wrong. And with the upcoming retail release of 007 Legends and the SkyFall film Activision will have no way to woo Bond fans next year. This is exactly why Nightfire needs to make a comeback. One can’t skim the internet without running into a forum thread about the potential release of Shenmue 3–the next installment in a saga that began on Sega’s Dreamcast in November of 2000. Fans of the series sip on every drip of information on its development, though nothing of the sort truly exists. Shenmue’s creator, Yu Suzuki, even left Sega last year though some reports suggest he still has a consultant role within the company. Despite these gloomy prospects, die hard fans are still hopeful that the third of the series will finally breach the coffin it had been placed in so long ago. And what of Mario Party? Would you believe that Mario Party 8 alone has sold more than 7.6 million copies? Mock if you want, but that series is successful because it’s fun. They’re games that anyone, old or young, can get into, understand, and have fun with. It’s great for family game nights, college dorm competitions, double dates, and more. So where’s our Avatar Party? 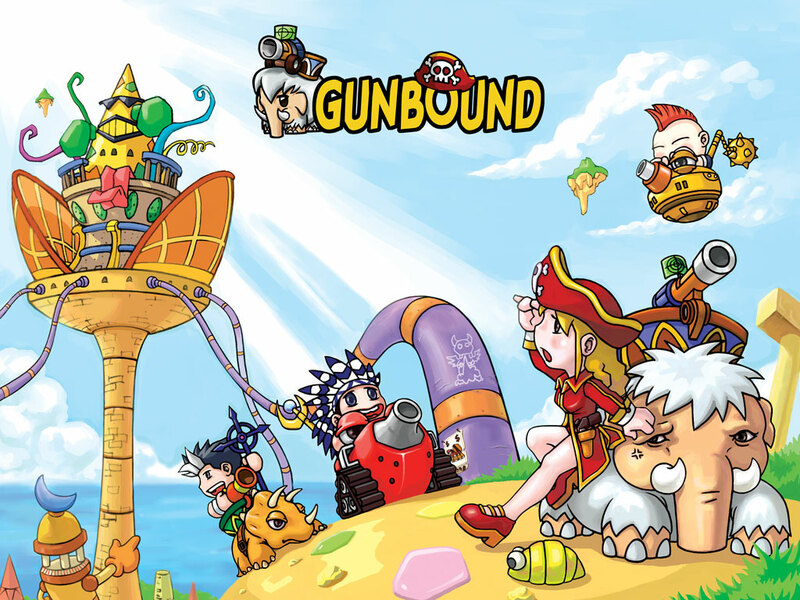 Such a game does not exist, but it could, and could potentially draw in those players who reluctantly turn on their Wii once and a while to play Smash Bros or Mario Party. We think combining the two could be a potential gold mine, even if we’re not using system-based mascots. So join us as we try something new. Instead of pitching the return of an old game we love, we’re pitching a new one entirely: Avatar Party. The summer of 1999 was an interesting time. With the quickly oncoming Y2K scare gas and food prices rose, people were keeping a cache of money outside of the bank, and in general the easily worried population were beside themselves with worry about the oncoming computer crashes that would happen with the new year. Gamers? We were plugging away at great games on our PCs, Nintendo 64s, and PlayStations. 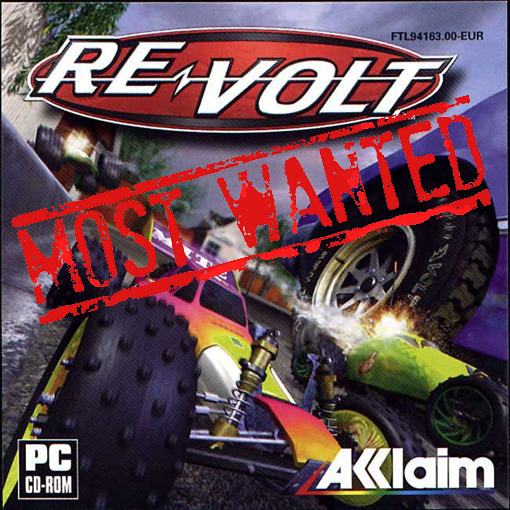 Among the most popular was Re-Volt, an RC-themed racing game where being tiny in a big world meant exciting gameplay. It captured players on the three above platforms as well as the Dreamcast, sucking them in to the oversized world. It was among the few candidates for testing the original Xbox LIVE. Sadly, the game never saw a retail release on the Xbox. Today’s Most Wanted is our first downloadable content article. As such it has a slightly different format. 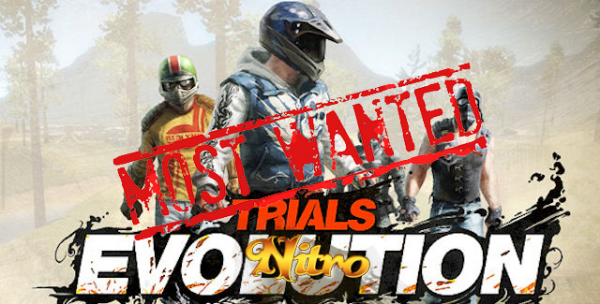 The world has been bitten by the Trials Evolution bug. Over 100,000 players saddled up in the first day, and close to 350,000 after just one week. It shattered sales records on Xbox Live Arcade. DLC has been promised. Though we’re more than satisfied with the game’s default content and the endless supply available via Track Central we’re still itching for more. But what are they going to put in? We’ve got some ideas, and even a name: the Nitro Pack, inspired from RedLynx’s own Monster Trucks Nitro.